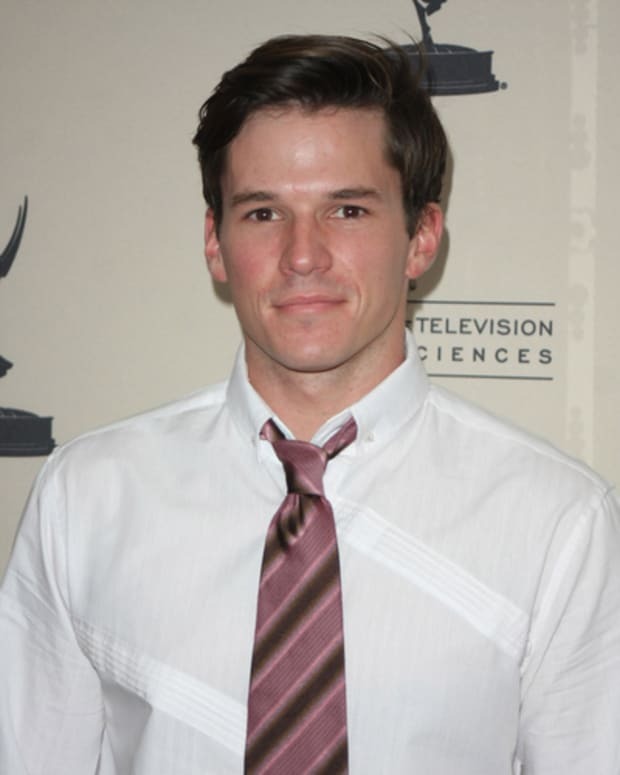 Days of Our Lives alum Mark Hapka has snared the leading role in the upcoming Fox Digital Studios science fiction series, Parallels. Per Deadline, Hapka, best known for the role of Nathan Horton on DAYS, will play street savy underground MMA fighter Ronan Carver. Distanced from his family, Ronan will be forced to face his sister and his past throughout escapades in parallel universes. Days Of Our Lives' Mark Hapka: GONE! Molly Burnett DEPARTS Days Of Our Lives! Kate Mansi Casts as NuAbby On Days Of Our Lives!